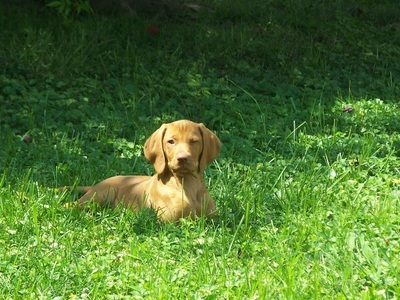 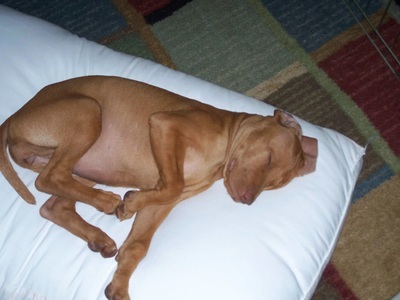 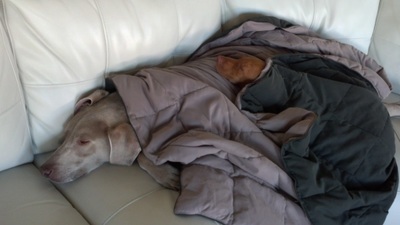 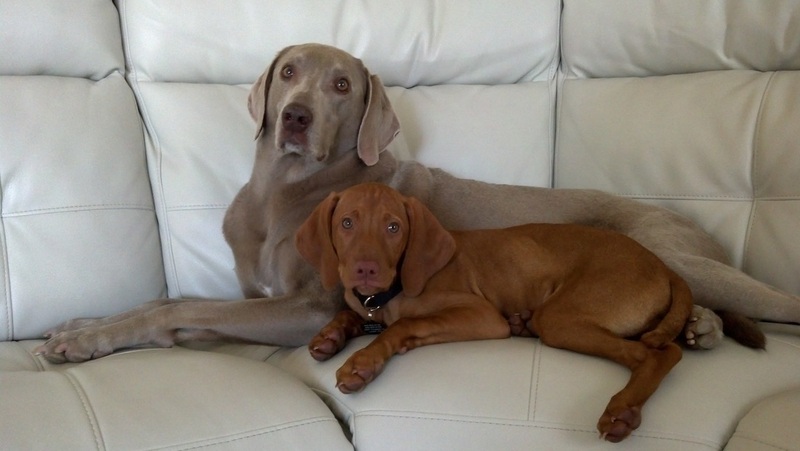 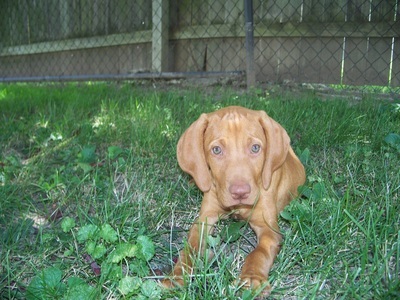 Short Stuff - Buckeye Vizsla Rescue, Inc.
Short Stuff was a 12 pound purebred Vizsla puppy. 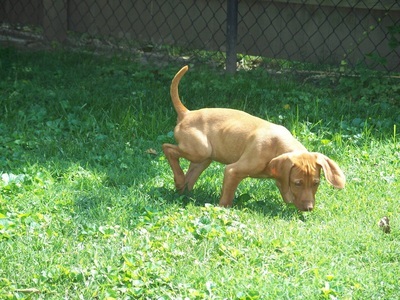 She came to us at 8.5 weeks of age.. She is fearless, smart, inquisitive, and so far nothing phases her. She came from a family that realized that a Vizlsa puppy did not fit in to their family dynamics. 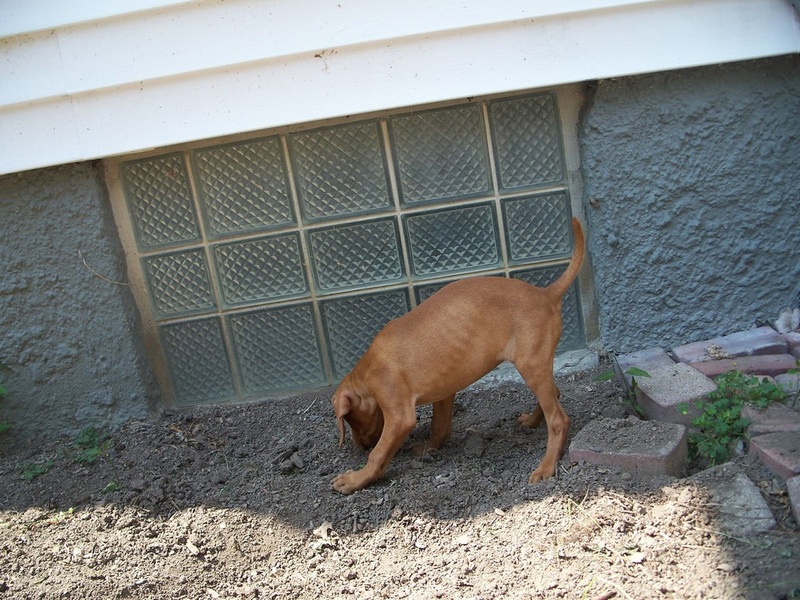 Even more important, they had the courage to admit the problem, and place this puppy into rescue before something happened that they would regret.